Many years ago, Inku was slaving away at a corporate job in midtown Manhattan. It was late, and he was hungry for Korean BBQ. He didn't have 1-2 hours to spend sitting at a table while servers gruffly and hastily cooked his meat. "Why isn't Korean food available on every block and in every town?" 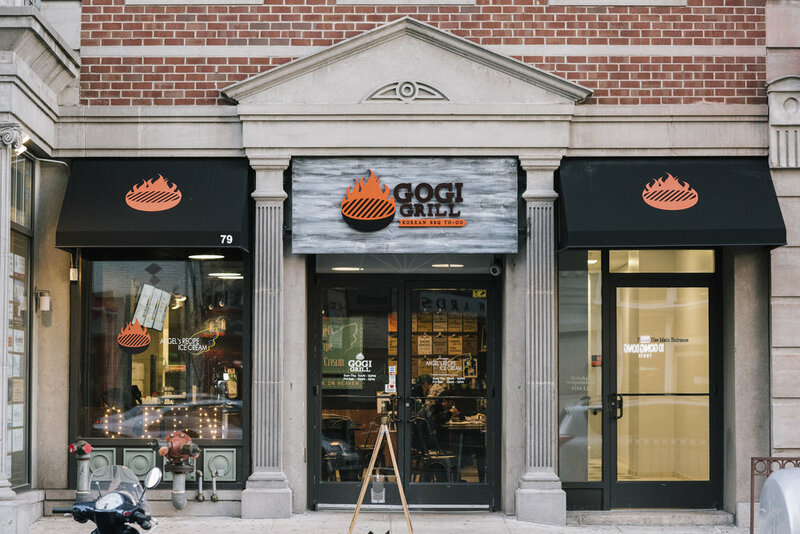 he wondered, and the idea for Gogi Grill was born.